Posted October 25, 2013 by Eric Graham . 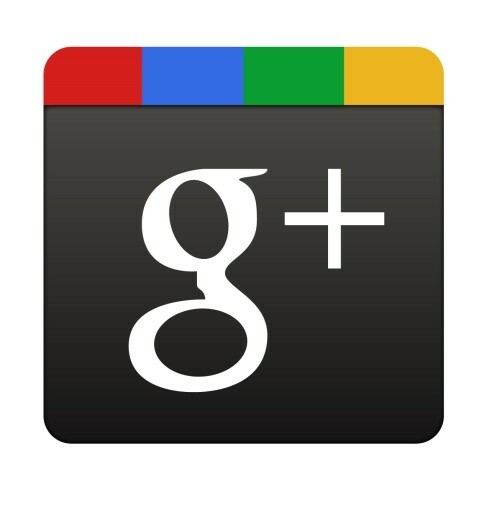 Google + was created with the intention of going head to head with other social networks such as Facebook and Twitter. Google saw the long game and wanted to capitalize on the social media action. After getting off to a slow start, Google+ is now quickly being recognized as the most valuable social media property. 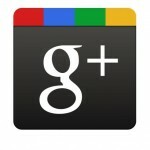 A common misconception is that Google+ doesn’t have many users. Not true. According to a report released in Q1 of 2013 by Global Web Index, “Google+ remains the number 2 social platform in the world with 359 million monthly active users.” Other sources show even higher numbers. Although it’s trailing behind Facebook’s estimated 700 million users, it’s on pace to get there. Search Engine Optimization (SEO), the process of optimizing your content to gain the highest placement on a search engine’s result page, is unquestionably one of the most important things to consider when marketing and sharing your content online. How does Google+ factor in? When users are logged into their Google+ account, Google can map their preferences and then tailor results to what that specific user wants. Every time a user shares, +1s or comments, Google learns a little more about how valuable that content is, both to that user and to the rest of the world. What’s more, unlike Twitter and Facebook, links that are shared on Google are “do follow” links, meaning that Google’s indexing spider will follow links and index the sites that are on the other end. This makes Google+ a powerful tool for improving how your site is found organically. Similar to Facebook, Google+ allows both personal and brand pages. Your personal Google+ page should have an avatar with your face on it so your face is what shows up in Google Results when you set up your Google Authorship. Use this page to build your online reputation as a person and professional. Your brand page can be a great asset. Built-in connections with Google Maps, local listings, and reviews give your Google+ brand page higher long term value than a Facebook business profile. Google+ also allows you to connect your YouTube channel directly to your brand page so that you get a YouTube tab on your Google + page. In addition, verified Google+ brand pages gain access to insights such as what zip codes your fans or customers are searching you from and what search terms are driving traffic to your Google+ page. This information, when used properly, can help you to become a better marketer! 5. It’s more fun. Google Plus allows GIFs- Facebook doesn’t. Not sure where to get started with your Google+ account? Contact us today to learn more about our comprehensive online marketing services, including a variety of Social Media Packages to fit your needs and budget.